Everett has emerged as a hot spot due to the new casino expected to go up in the town. For people interested in the area, the Batch Yard complex has just unveiled their brand new apartments at the site of the old Charlestown Chew Factory! 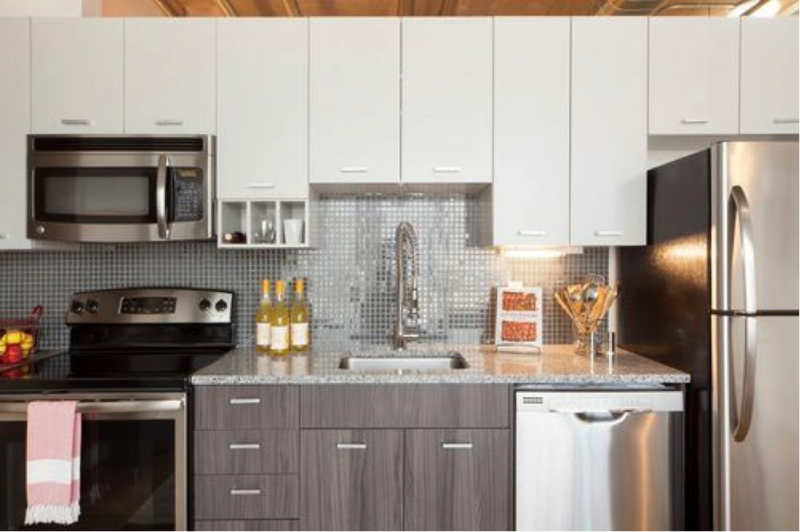 The units feature rents much lower than most in Boston as well as loft inspired architecture.